Football is popular in Uzbekistan, despite the country having never qualified for a World Cup. Wikipedia image. 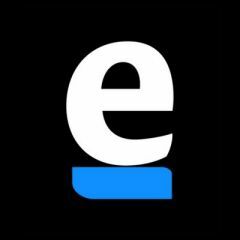 The following is a partner post from EurasiaNet.org. Republished with permission. A hugely popular football website in Uzbekistan appears to have been taken down after it became a mustering point for critics of the country’s sporting authorities. Since June 4, visitors to uff.uz have been unable to access the site, which was a lively forum of discussion for soccer fans in Uzbekistan. The site drew around 20-30,000 visits daily. Trouble began when a friendly match between Uzbekistan and Equatorial Guinea scheduled for June 2 was canceled without explanation. The national football federation tried to placate fans by telling them that tickets bought for the match could be used instead for a game against Syria to be played on September 2. That did little to soothe bad tempers, however, and fans flocked to uff.uz to voice their criticism of the federation. Such was the torrent of condemnation that somebody seems to have thought it wise to pull the plug, forcing unhappy supporters to turn to social media to vent instead. 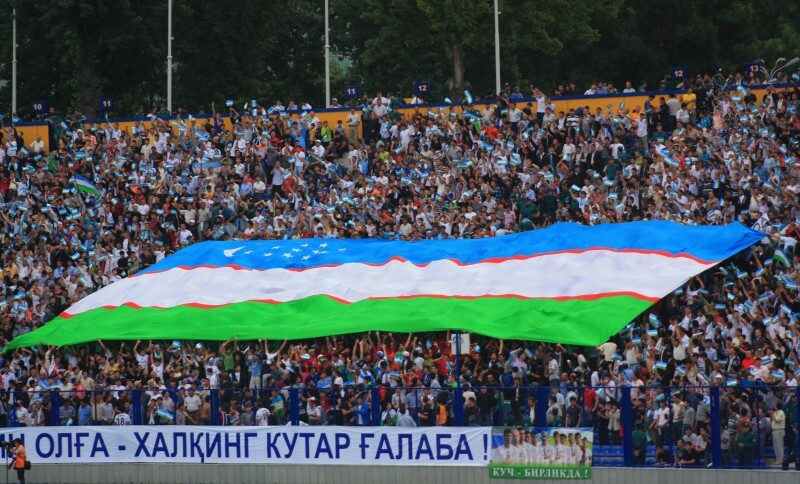 “The decision of the federation to cancel the match shows a total lack of respect toward fans of Uzbekistan. Why do we not have the right to openly criticize the work of this organization? You can’t treat fans like enemies,” one disgruntled fan, Babur Isamov, said on his Facebook account. A sporting publication linked to the same website, a newspaper called Chempion, has also been canned. “The newspaper’s management explained that it stopped operations because of financial problems,” the BBC’s Uzbek service reported. The official website of the Uzbek football federation has remained mute on all these developments. This is not the first instance of censorship in sporting journalism in Uzbekistan. In December, two football TV shows — Soccer Club and Football Review — were pulled from the schedule on the Sport TV channel. Editors and presenters at the programs were fired. Both shows had stuck their necks out with robust criticism of match-fixing and gambling rackets on the local footballing scene. Bookmakers are technically illegal in Uzbekistan, but they flourish underground. A sporting journalist who asked to remained anonymous told EurasiaNet.org that he believes increasingly outspoken exchanges among football fans have made officials uneasy. “Football and show business were the only areas where criticism was allowed and tolerated. And now even here they are choking the voice of the public,” the journalist said. Two other large footballing sites remain on Uzbek Internet — championat.asia and stadion.uz — but if they are to survive, they will have to ensure that unhappy fans are kept at arm’s length.